This entry was posted in production and sales and tagged press sales on July 8, 2014 by James Day. As expected the recent model change means overall MINI sales continue to be down on last year with a total of 131,896 customer deliveries in the first six months of the year (prev. yr. 148,799 / -11.4%). In June, 28,738 MINIs were delivered to customers (prev. yr. 31,102 / -7.6%). However sales of the new MINI Hatch, the core model which began to arrive in the showrooms in March, are beginning to reflect the positive customer reaction to the third generation of this iconic car. In June, 12,862 units were sold, an increase of 3.2% on the same month last year (prev. yr. 12,460). 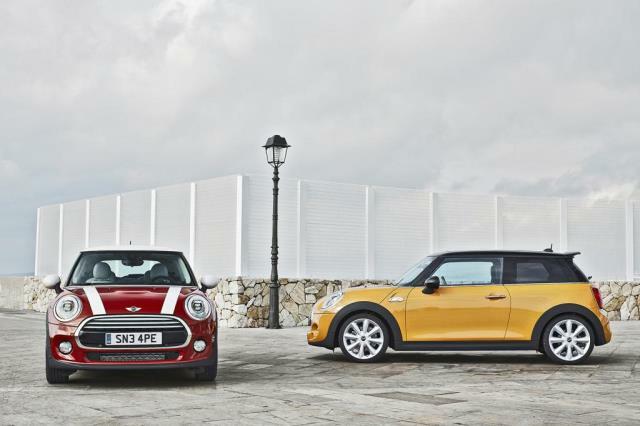 This positive trend in MINI sales is expected to continue through the rest of the year.